HAYASHI KANAE TAKESHI (b.1991) was born in Nagano city in Japan, where she had formal and intensive training of oil painting and other traditional techniques through her high school period. She is now based in Tokyo, actively working as an artist while studying at Musashino Art Univerity. She often creates imaginary characters for her motif, giving them names like "SHY-G" or "LADY-BUG," and execute them in extremely subducted shapes and boldly limited colors. 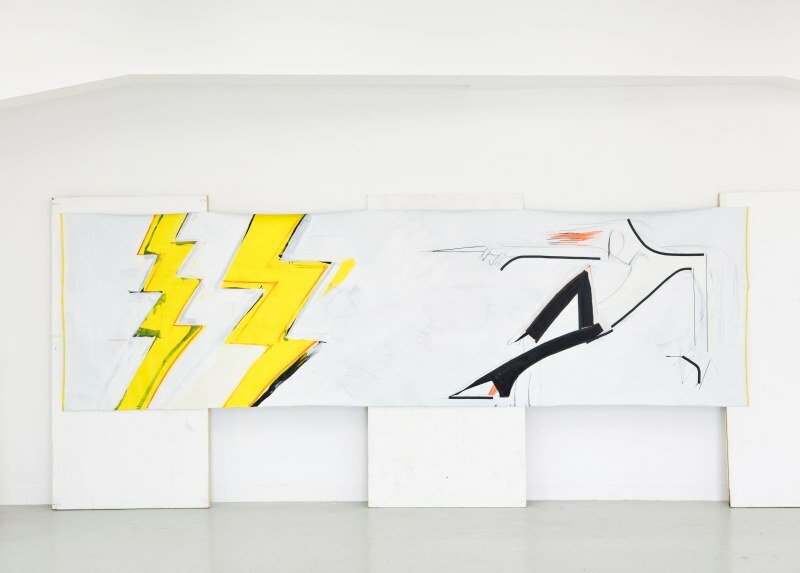 Exploring pop and strong imagery between the abstract and the figurative, she has continued experimenting on painting and installation in a paradoxical pursuit of "speed" through static image.